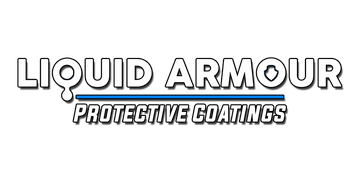 This Precision Coating Applicator Set is a specialized dual composition of foam designed for the application of Liquid Armour's 9H ceramic coating. The sturdy applicator block with ultra-soft black foam allows for even product distribution. When wraped with the micro suede cloth, coatings will lay out smoother and more efficiently and will not absorb excess coating into the applicator. This prevents expensive product waste.